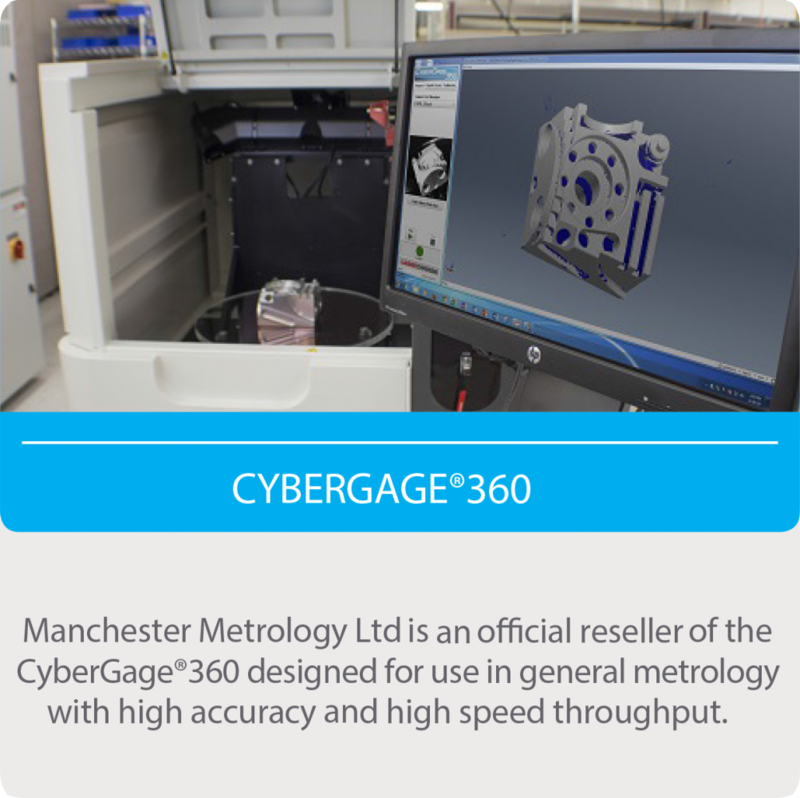 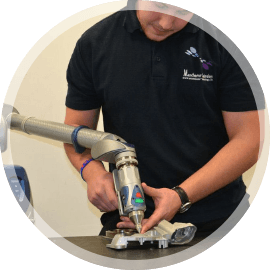 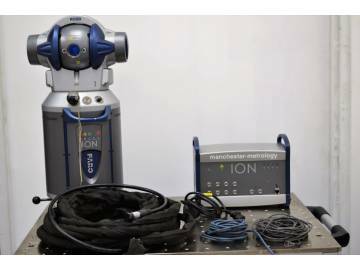 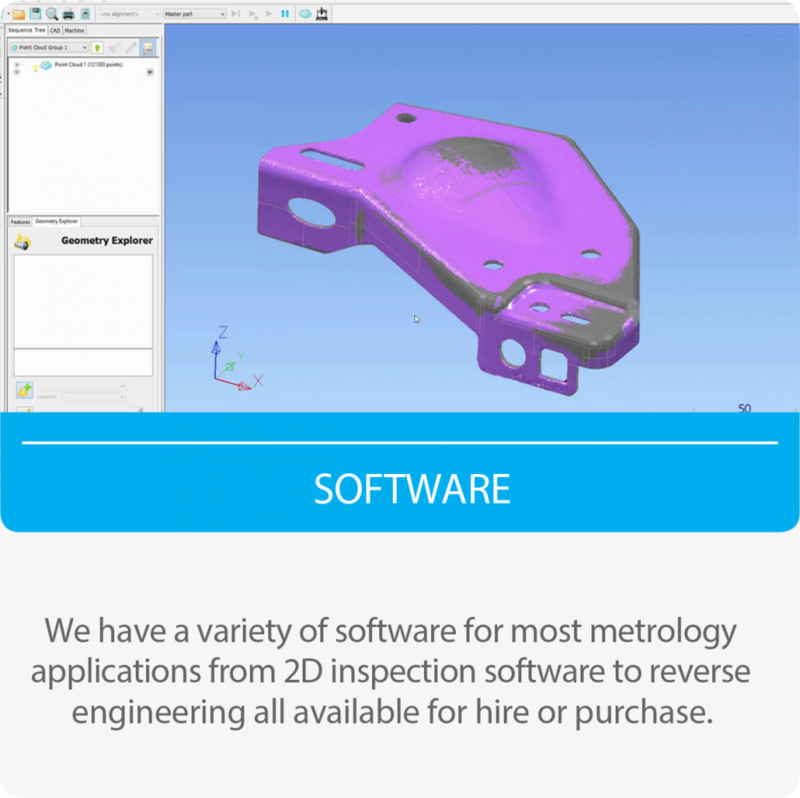 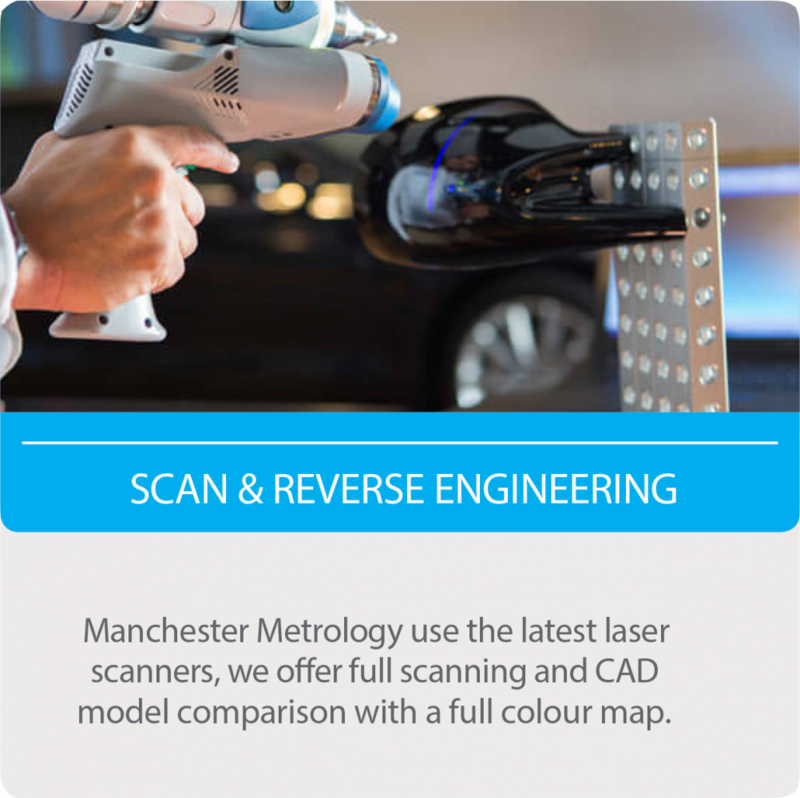 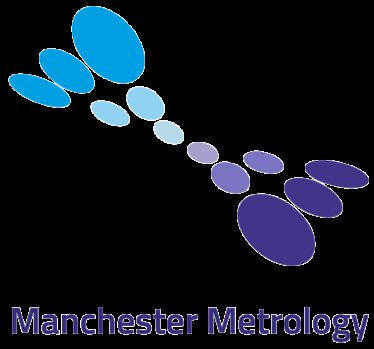 Manchester Metrology LTD is a pioneer and innovator of metrology offering specialist contract measurement services using the latest metrology technology and equipment. 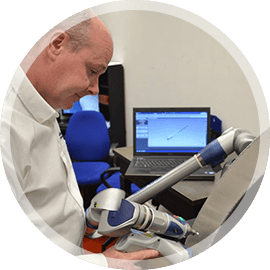 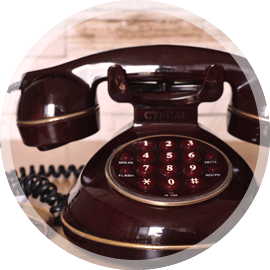 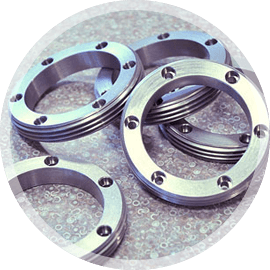 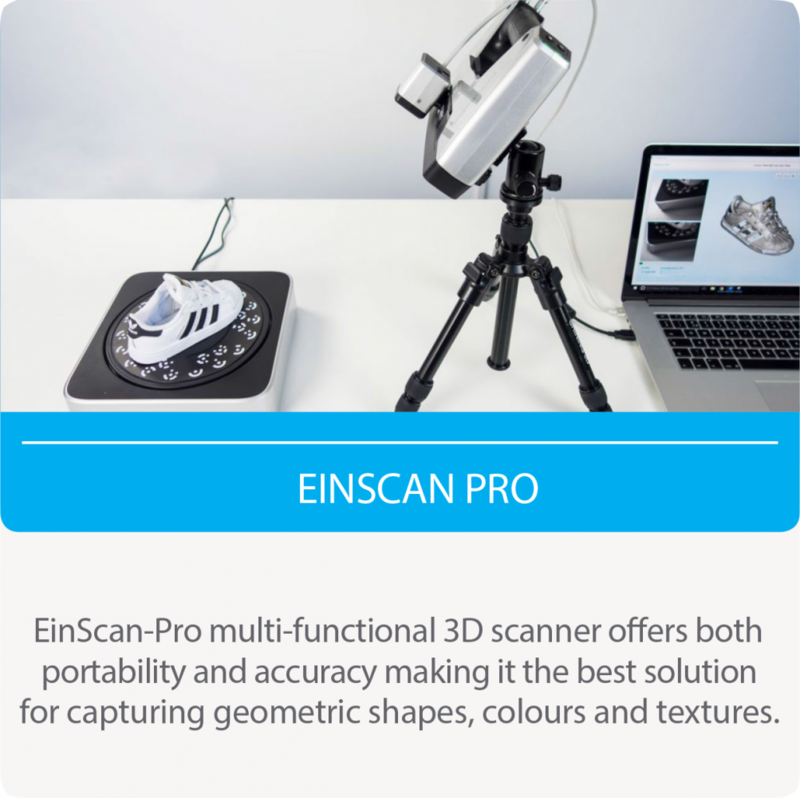 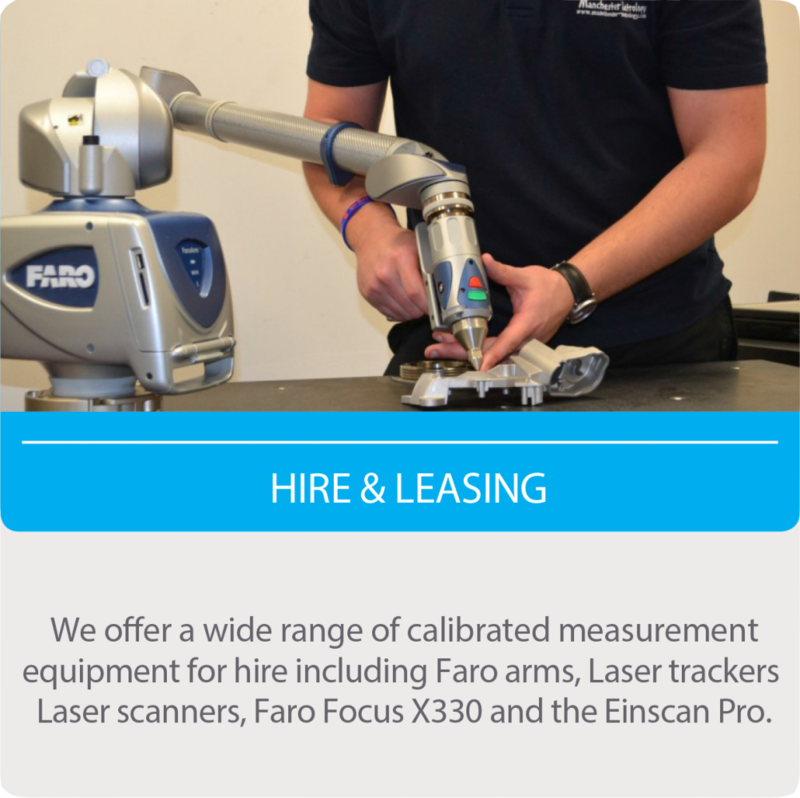 We work with companies in the UK and worldwide, our attention to detail and helpful attitude is among the many positive attributes which distinguishes the company as a benchmark metrology company. 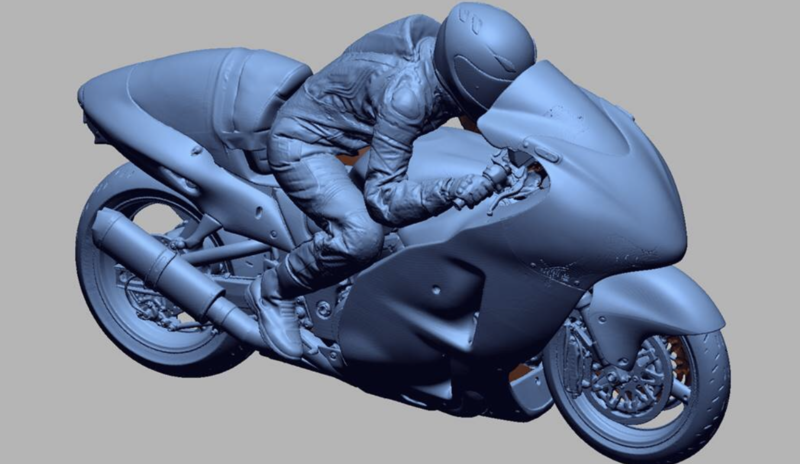 Having smashed the previous mark by 20 mph, Scunthorpe based Becci Ellis set an incredible world record of 264.1mph and became the world’s fastest woman on a conventional motorcycle over a standing start mile.